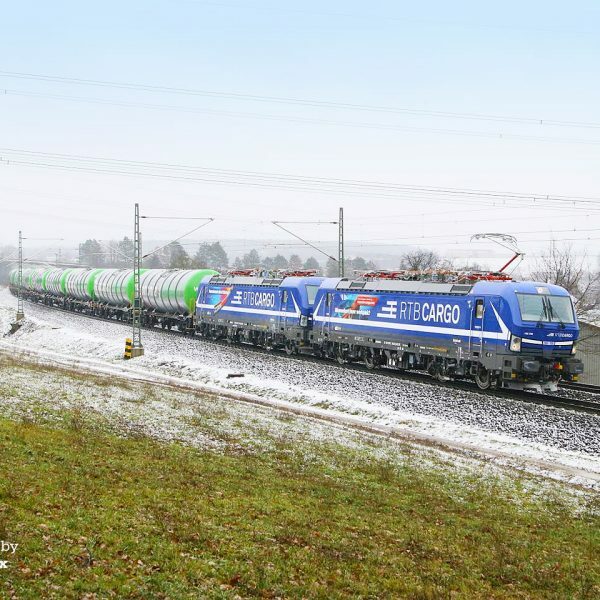 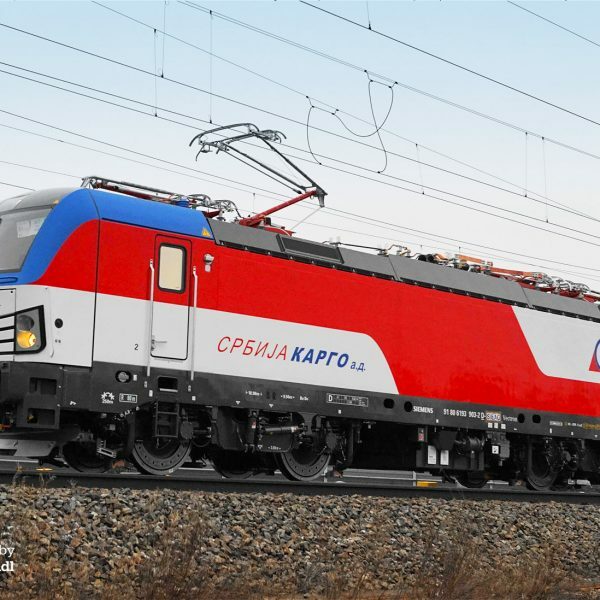 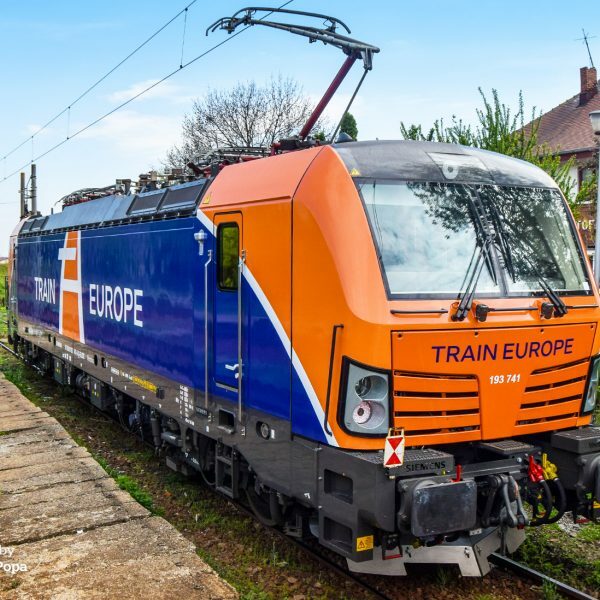 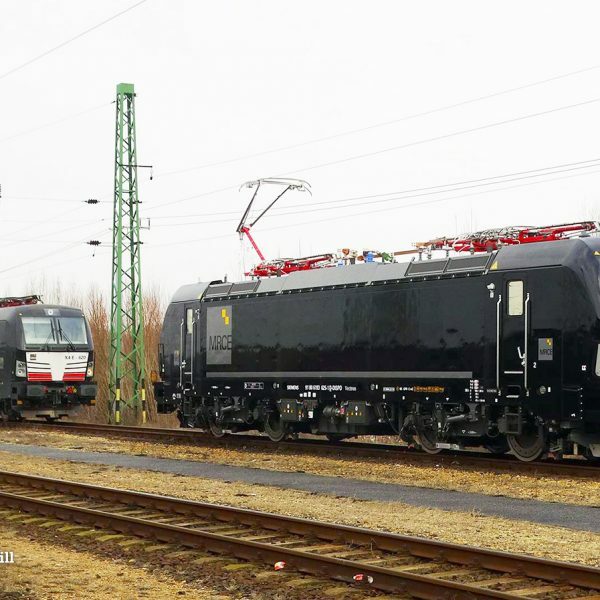 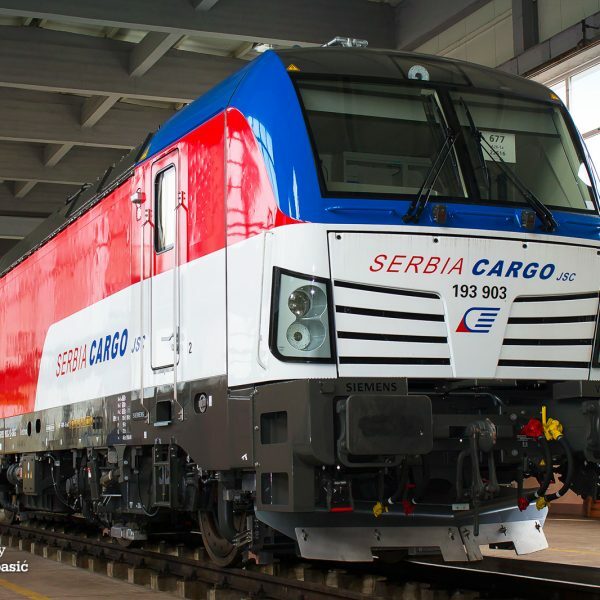 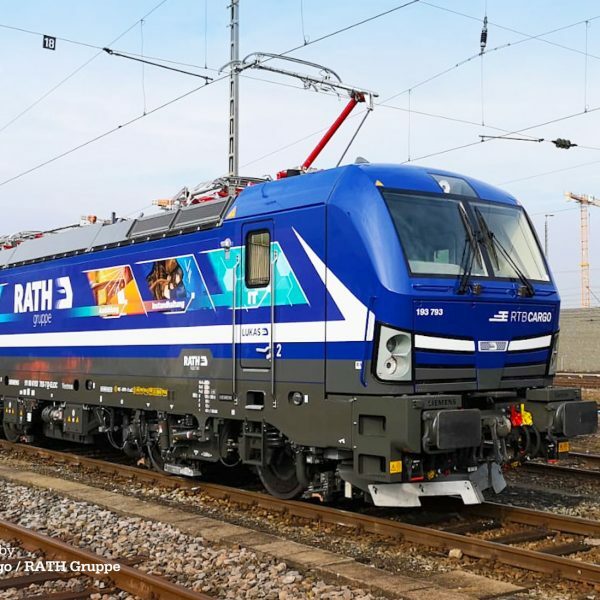 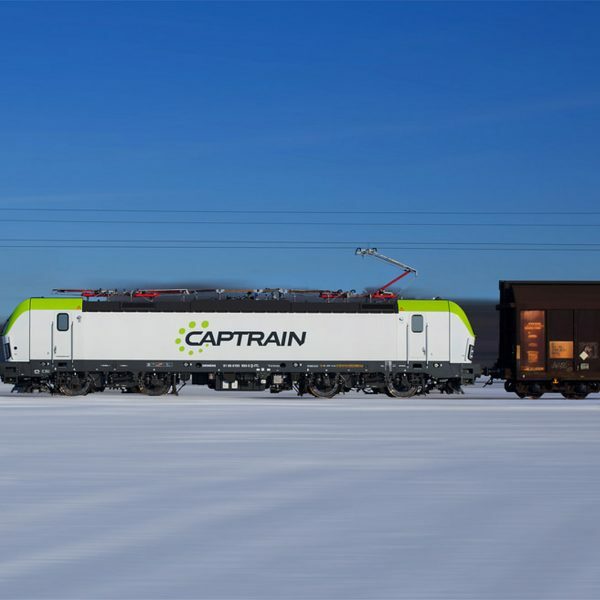 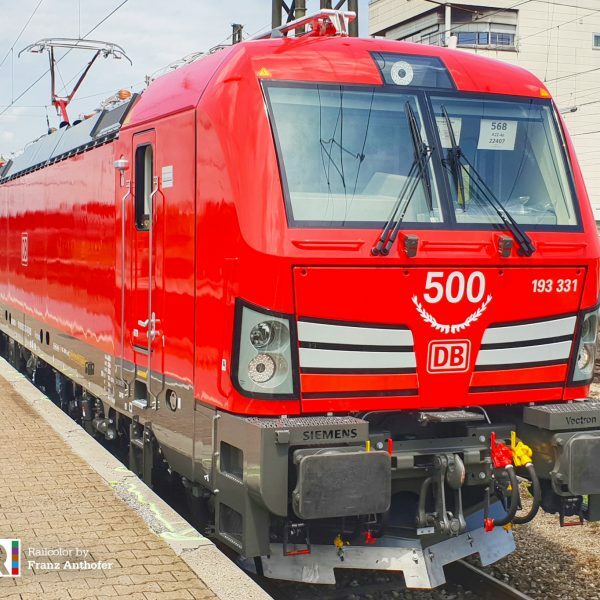 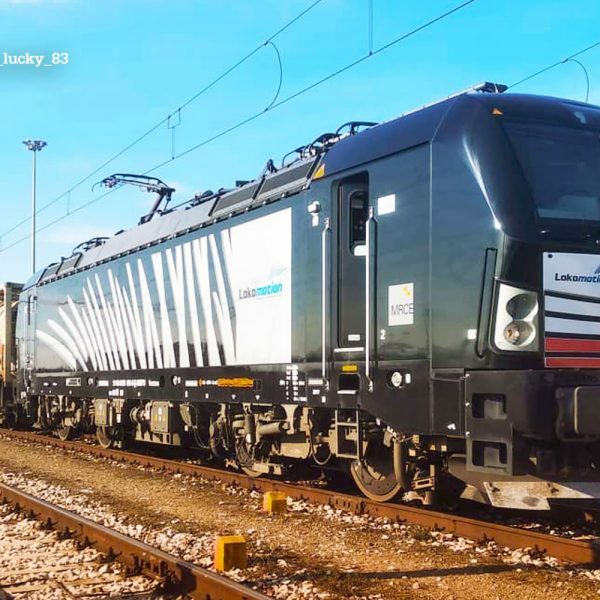 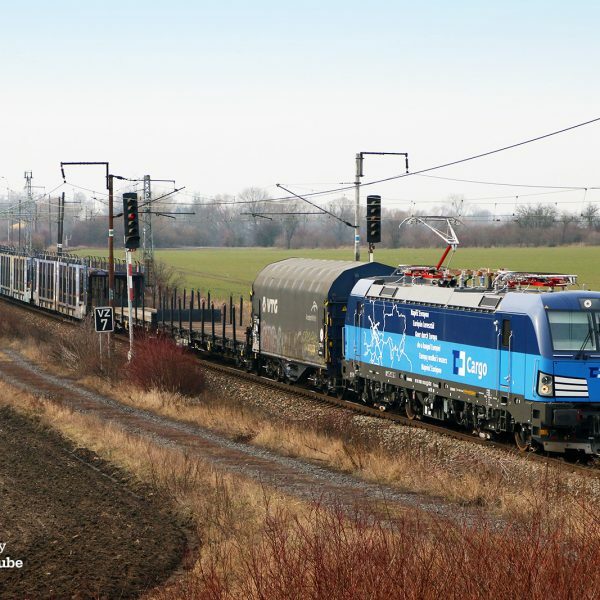 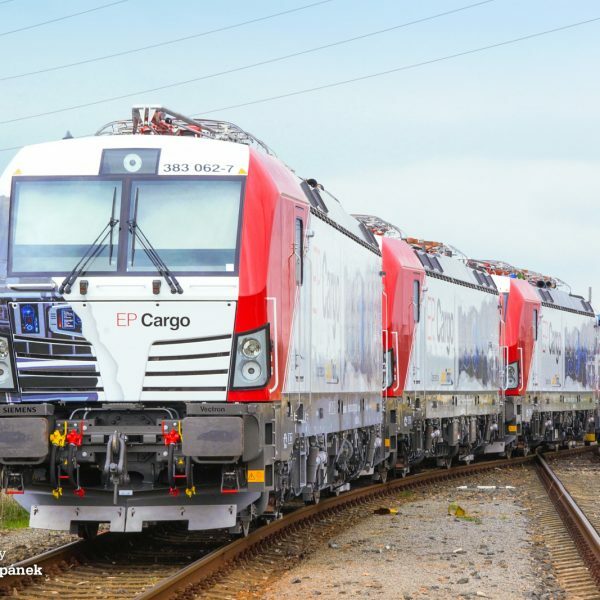 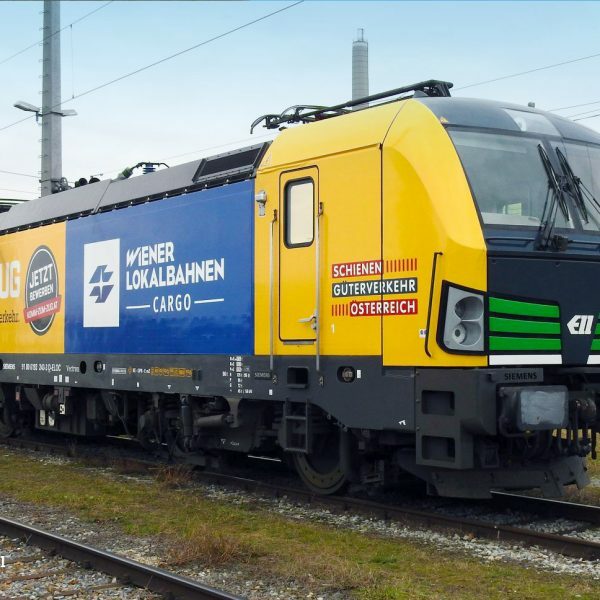 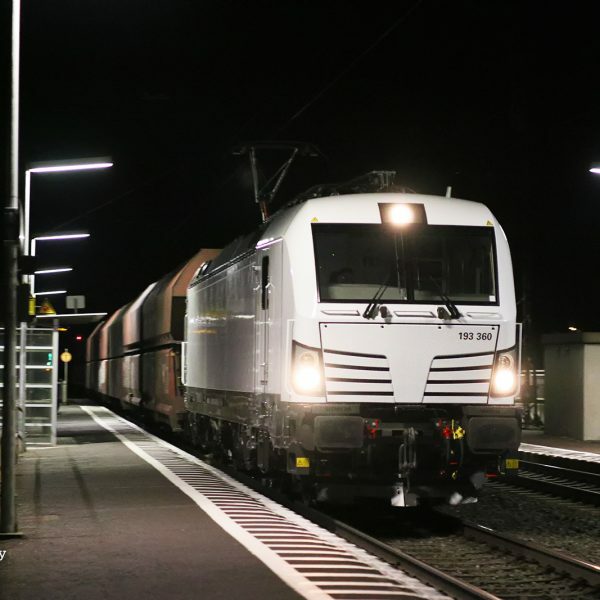 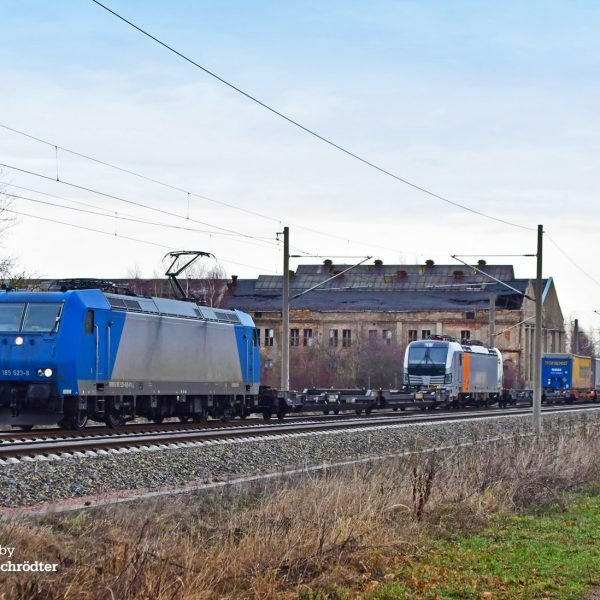 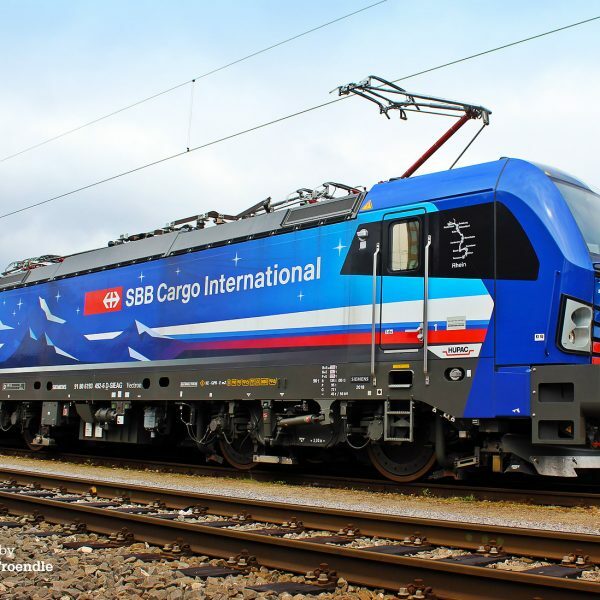 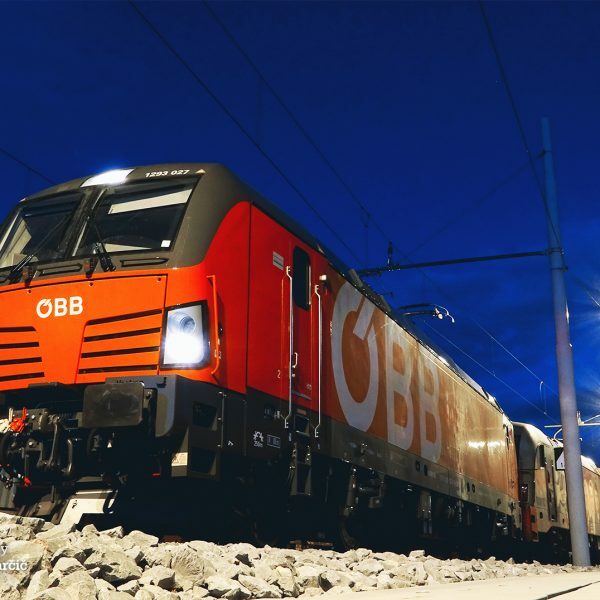 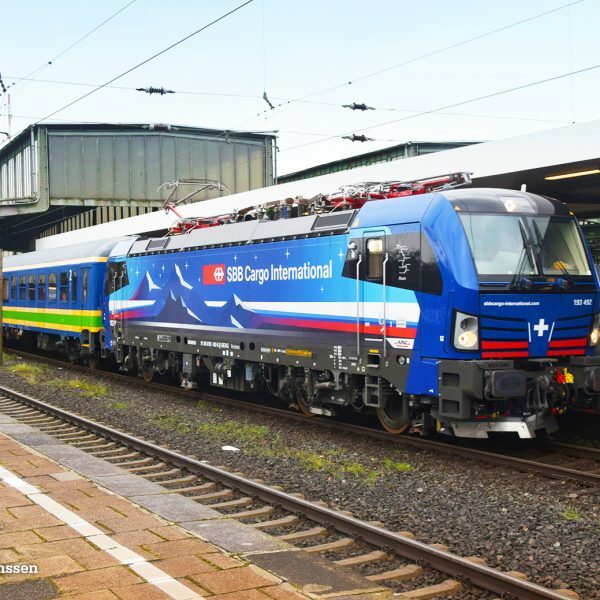 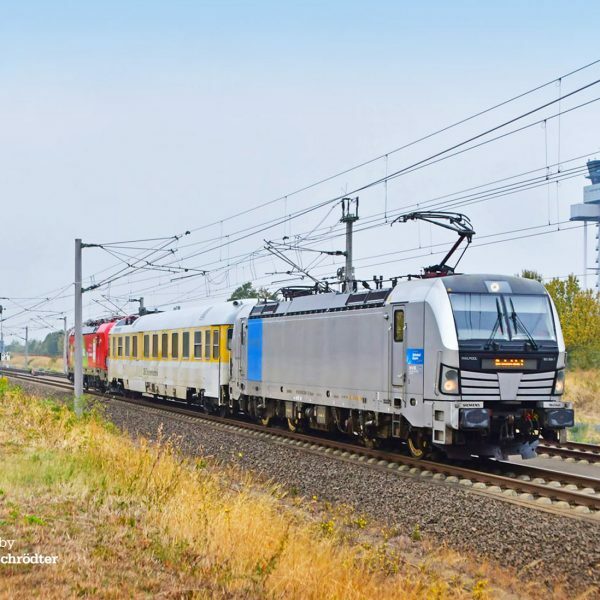 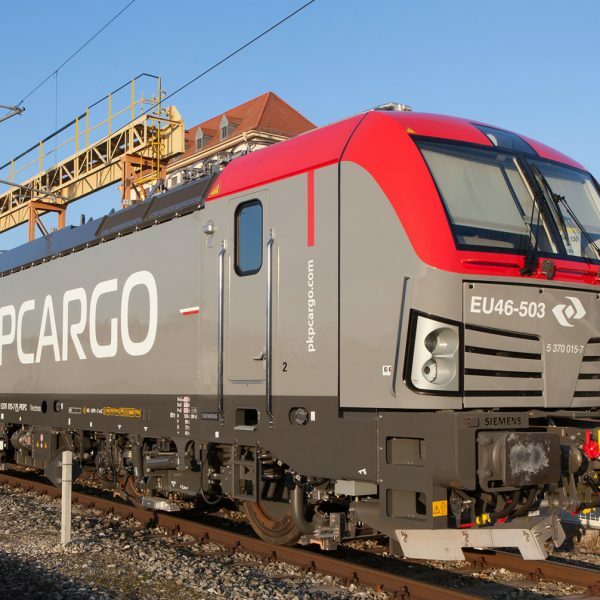 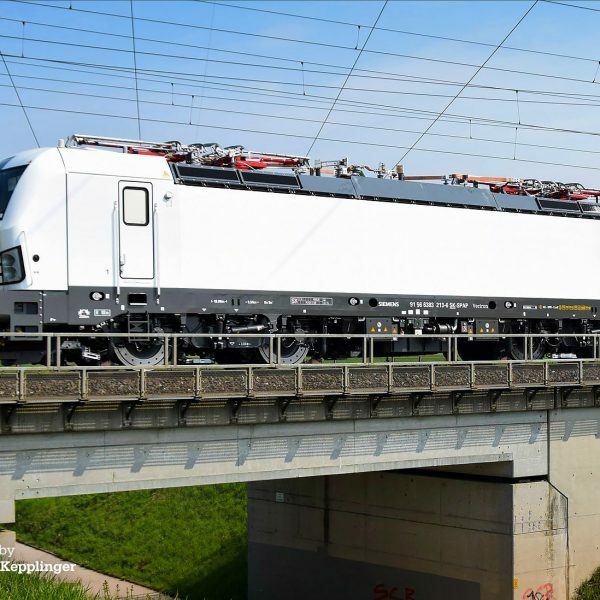 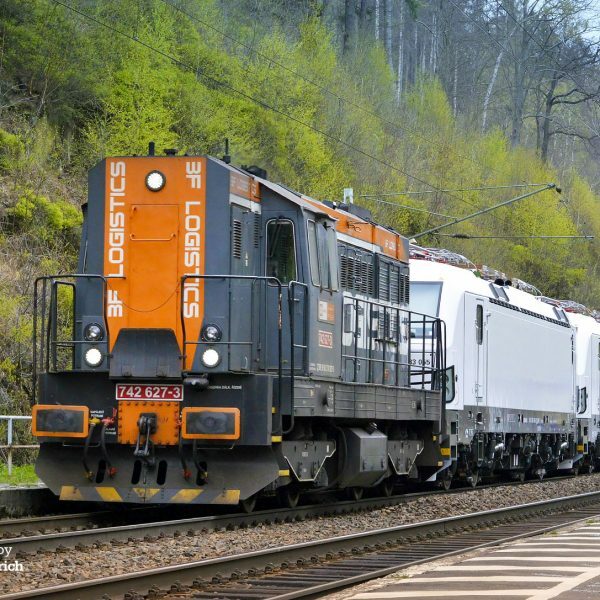 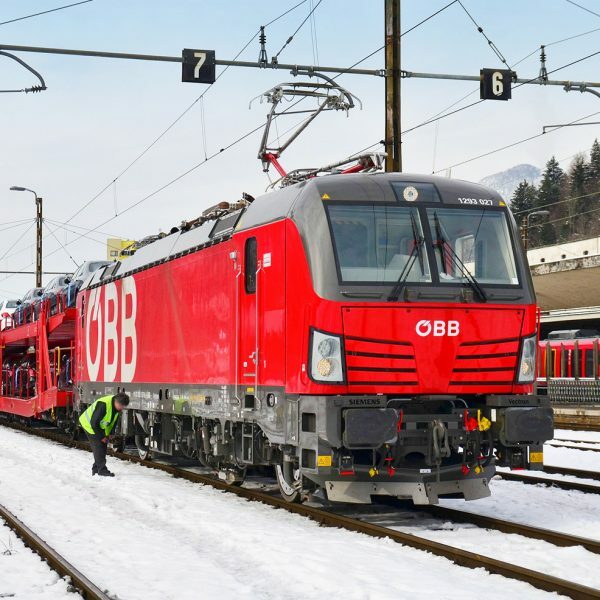 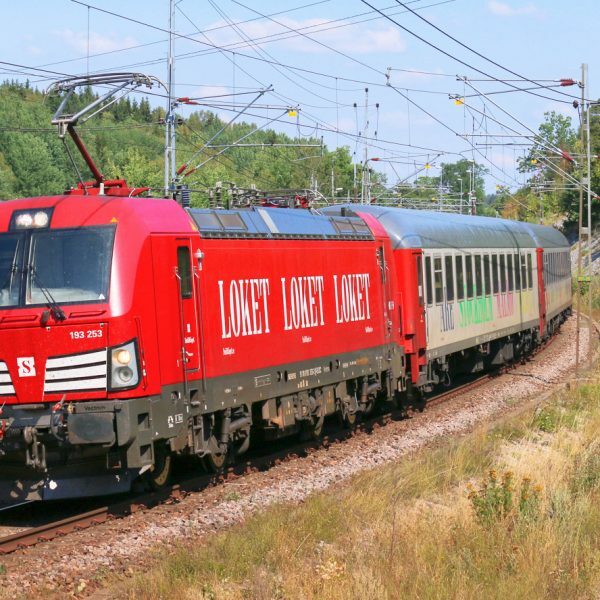 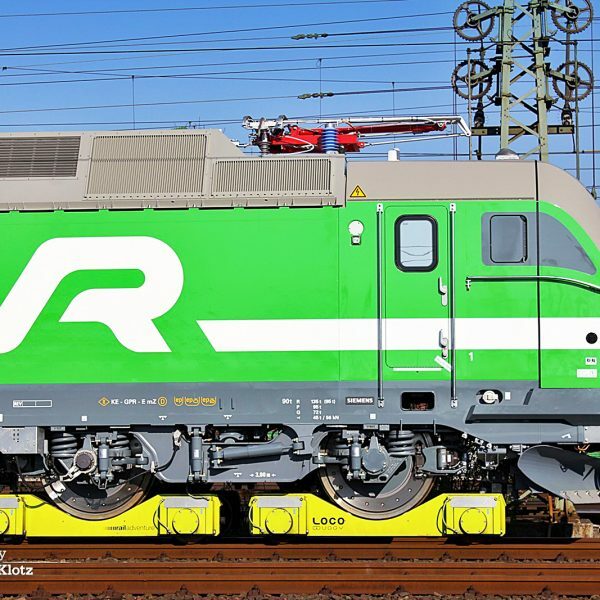 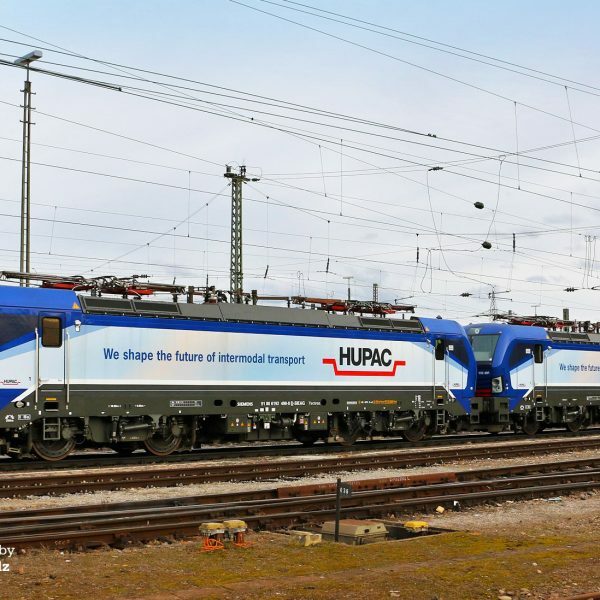 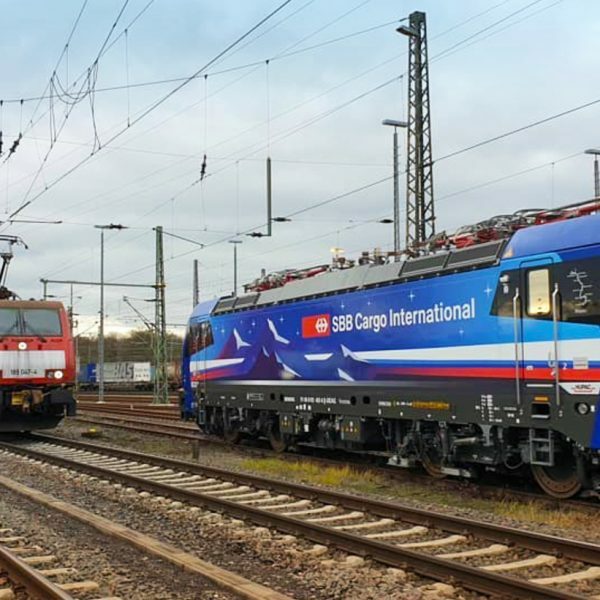 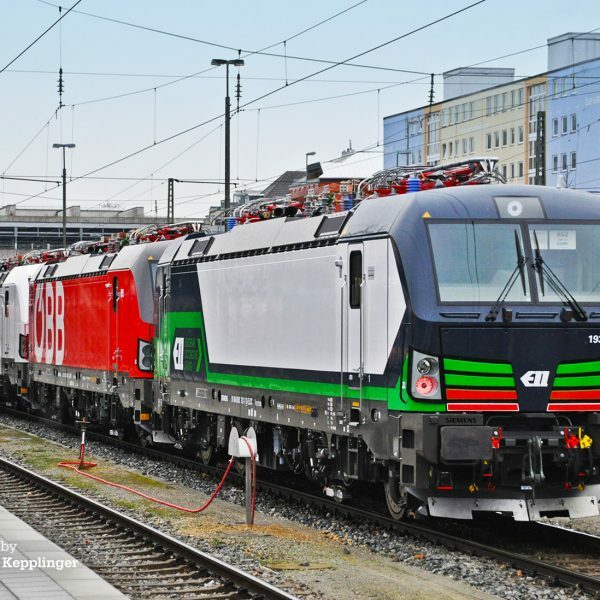 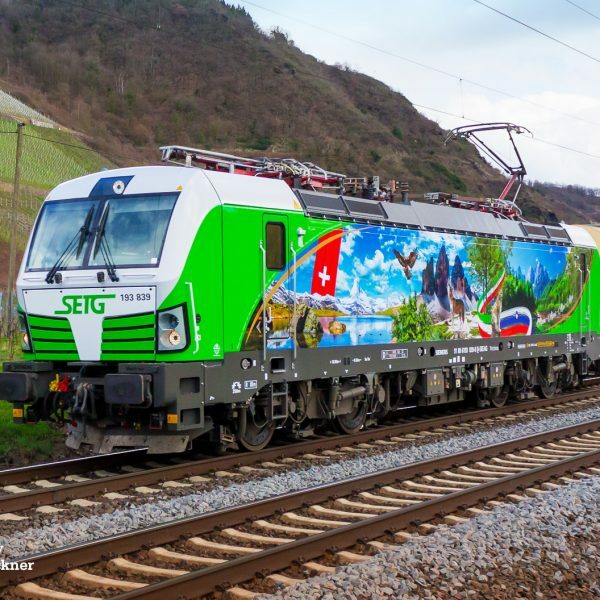 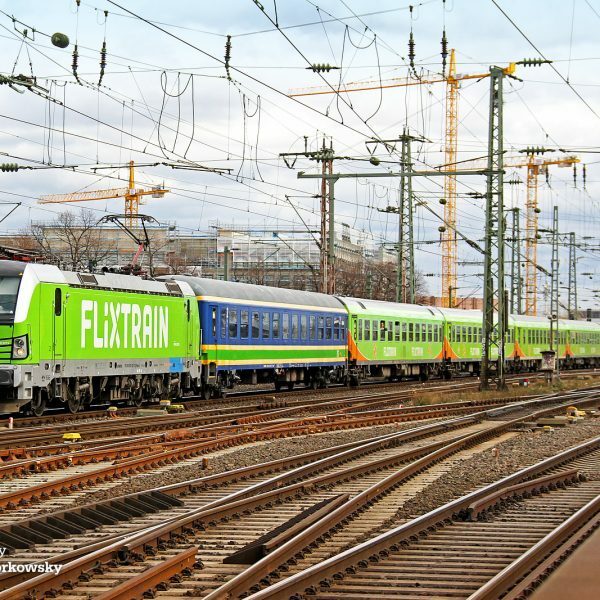 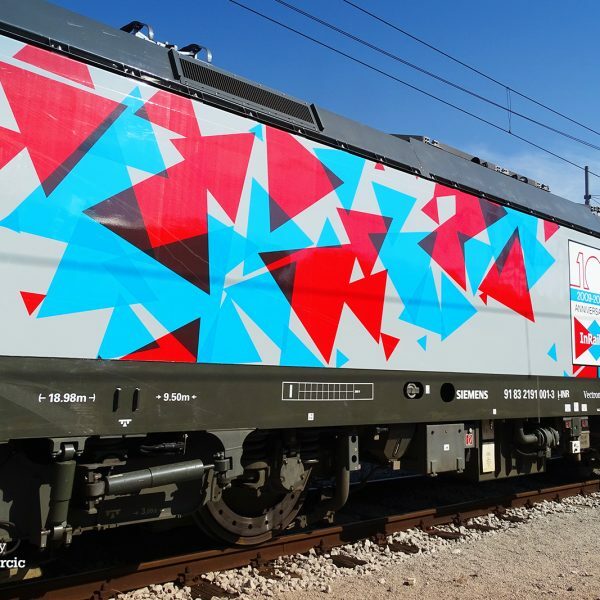 The Vectron is Siemens’ standard platform for electric and diesel mainline locomotives for the European market. 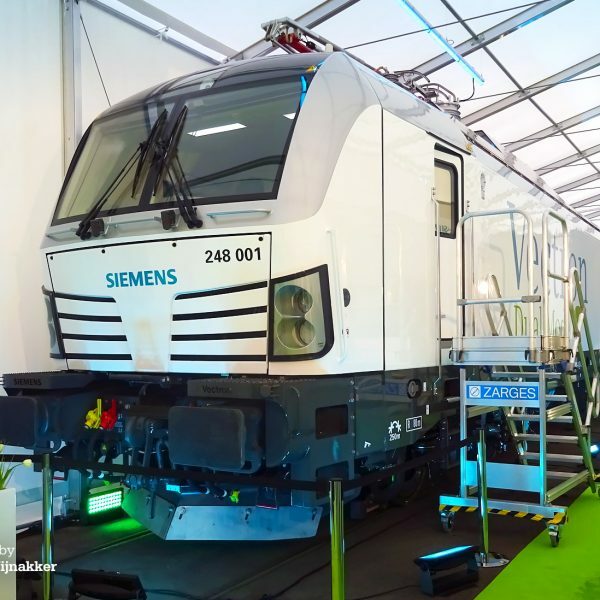 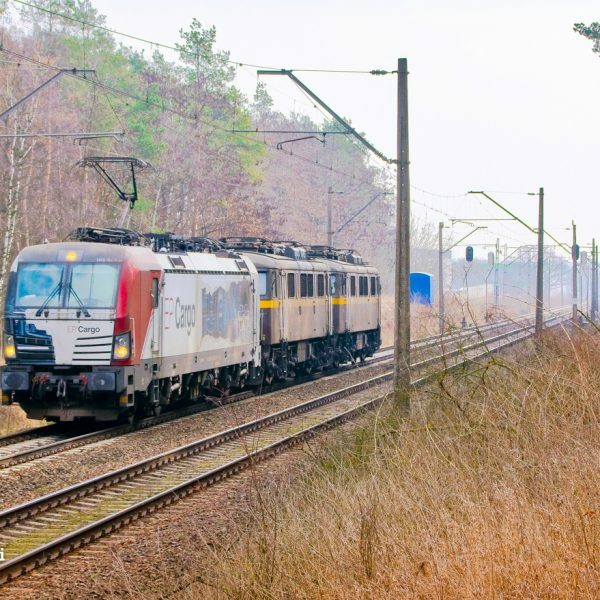 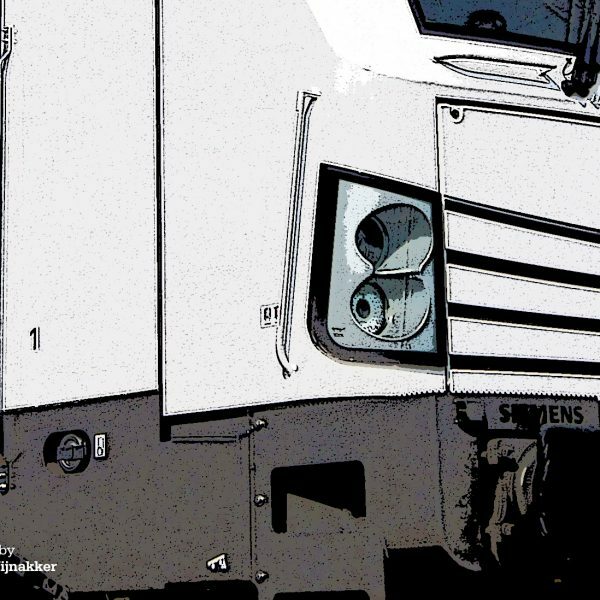 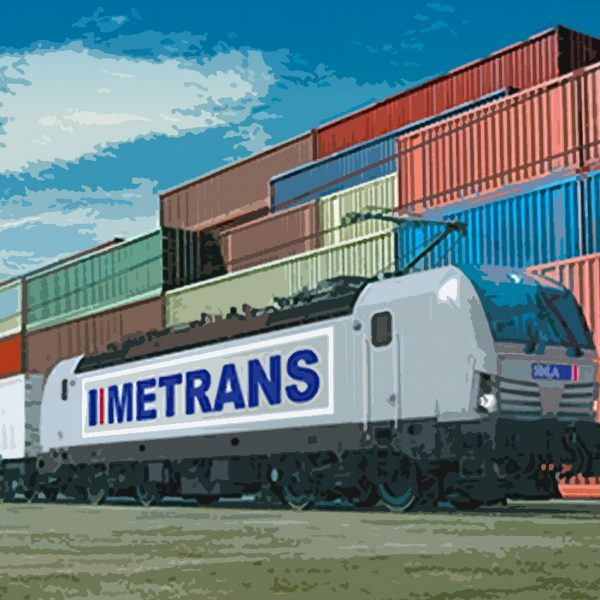 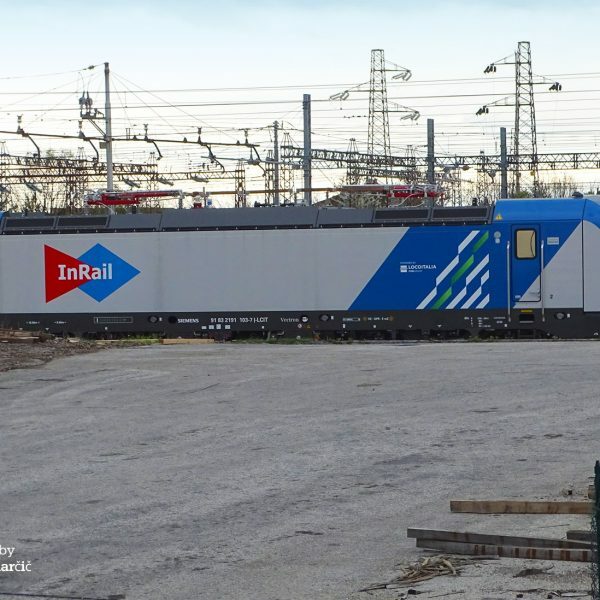 It was Siemens’ answer to Bombardier TRAXX platform philosophy. 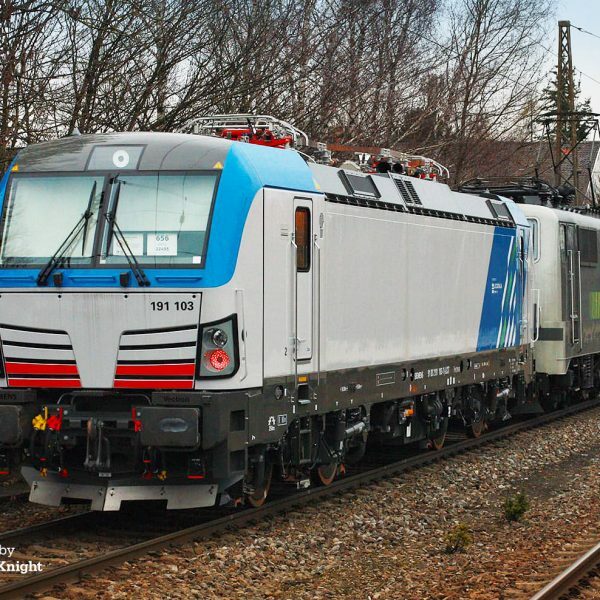 The Vectron replaced the Siemens EuroSprinter and EuroRunner products. 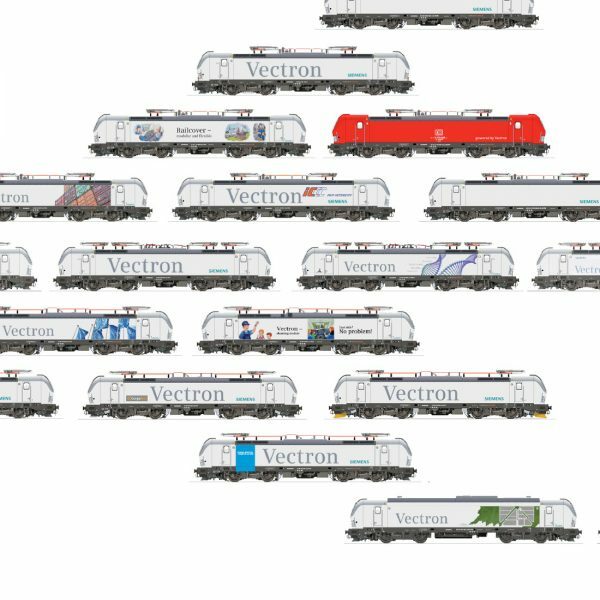 The first Vectrons were officially presented in 2010 – In 2013 the production started to gain momentum with around 40 machines produced that year, and then it went up quickly, +/- 50 in 2014, +/- 80 in 2015, +/- 100 in 2016, +/- 120 in 2017.